The SupaScoota Spartan is a great scooter for the larger person who isn't prepared to compromise on comfort or performance. Price excluding VAT.(Incl. VAT £2,700) *VAT Relief available on this product. 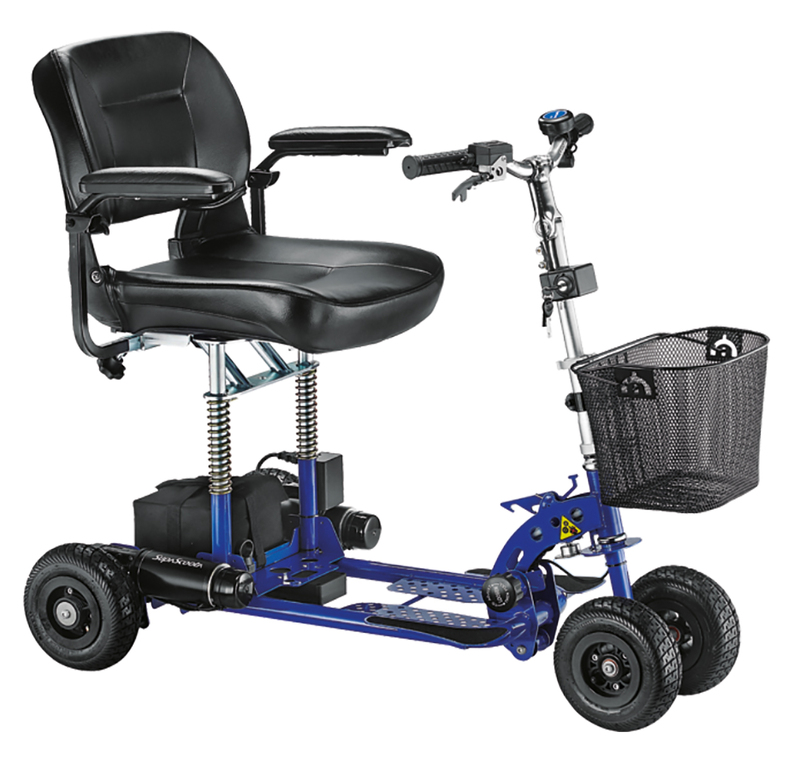 The SupaScoota Spartan is a great scooter for the larger person who isn’t prepared to compromise on comfort or performance. It has a weight capacity of up to 32 stone and offers a level of comfort that you will find a real pleasure.